Anglia Coastal Marquees were established in 2002 and remains today a family-owned and -run business. Started by brothers David and Steven Boardley, the company now employs 3 other family members, with up to a dozen other staff during the summer months. 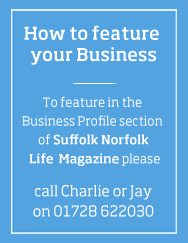 We are passionate about providing a quality marquee hire service throughout Suffolk, Norfolk & Essex. We understand that referrals and word of mouth recommendations are our most effective advertising tool, so we go that extra mile to make sure our clients are more than satisfied with everything we do. More and more people are discovering the advantages and benefits of holding weddings and parties in a marquee rather than a fixed venue. Previous misconceptions about marquees being draughty or cold in winter are ancient history now, with modern marquees offering the chance to create a comfortable, spacious and bespoke venue no matter what the weather or the site conditions. Historically people also believed that you had to own a garden that resembled a large bowling green in order to enjoy the benefits of a marquee, but the reality couldn’t be further from the truth. Today we can install our marquees on sloping sites, on concrete or across a mixture of differing terrains. Add in the flexibility of solid floors, carpets of all colours, dance floors, heat and the luxuries of chandeliers and a sumptuous lining and you can party anywhere! Planning an event can be a very busy and potentially stressful time. With our wealth of experience we can alleviate the pressure by not only supplying the marquee hire but many of the ancillary items as well, reducing the number of suppliers you have to deal with leaving you to enjoy your event. 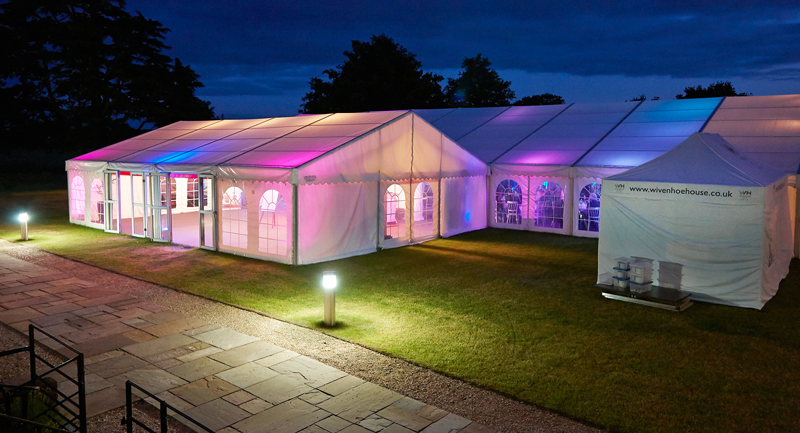 A marquee can provide the ideal setting for a variety of different parties. Everything from a milestone birthday celebration such as a 21st or 40th, to a wedding anniversary, charity ball or even a large family gathering such as a BBQ or christening. As one of the best equipped marquee hire companies in East Anglia, we can supply many different marquee options for your event, such as aluminium frame marquees, ranging from 3m to 15m wide and over 100m long! Please contact us for a free quotation or advice on your marquee requirements.